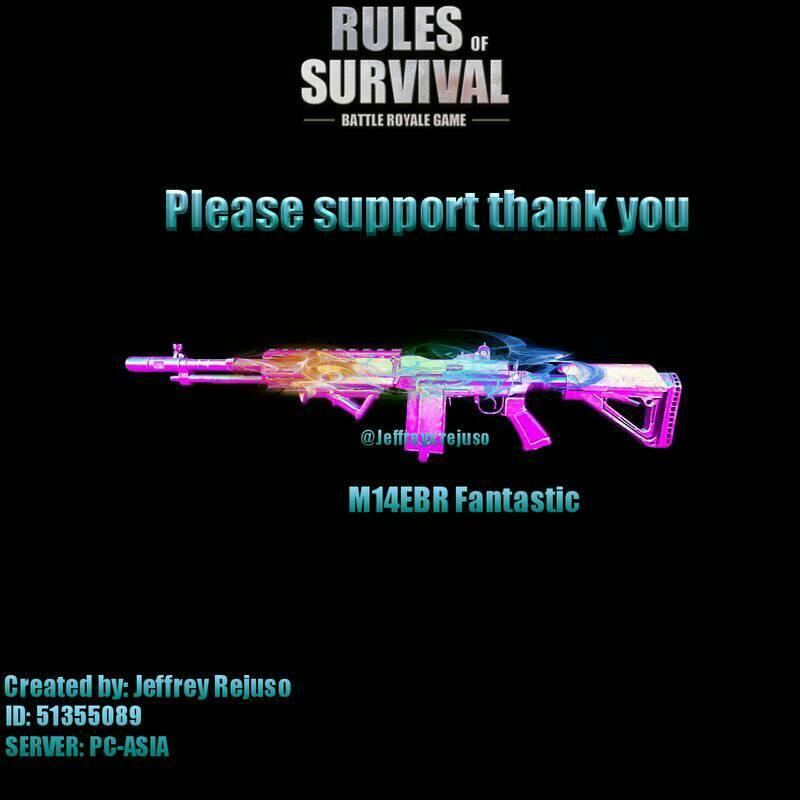 PLEASE SUPPORT MY M14EBR FANTASTIC ' PUT SOME EFFORT AND CREATIVITY HEHE ! HAPPY ANNIV. ROS!